Percussion will change the atmosphere in a room straight away. Energetic beats and brilliant performances give your Party an extra boost! 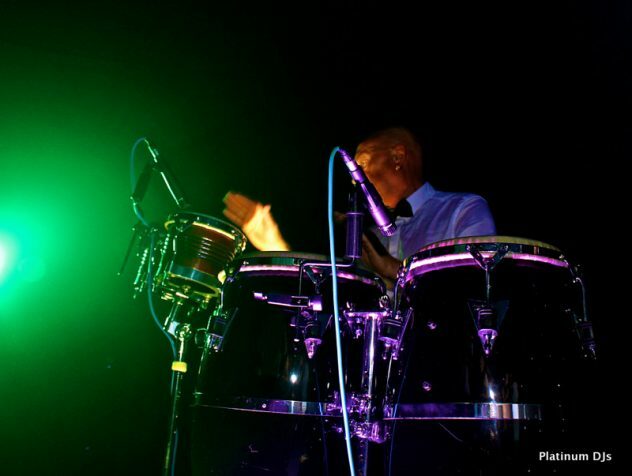 If you are looking for a Professional Percussionist to perform alongside the DJ we have just the right entertainers for you. 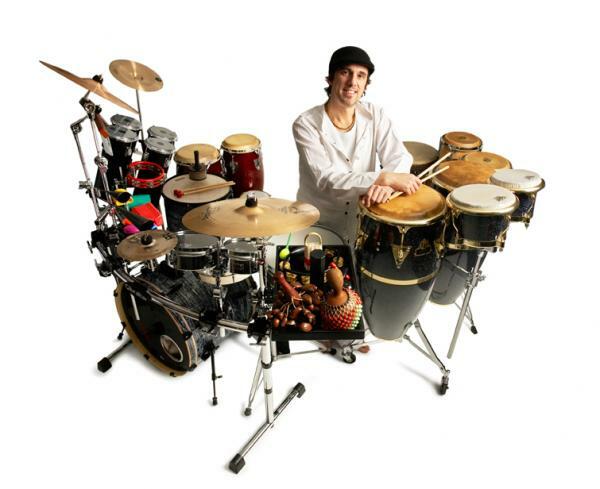 Please find a selection of energetic, professional and experienced percussionists below and click on the links to their profiles to read more about them and watch some demo videos. 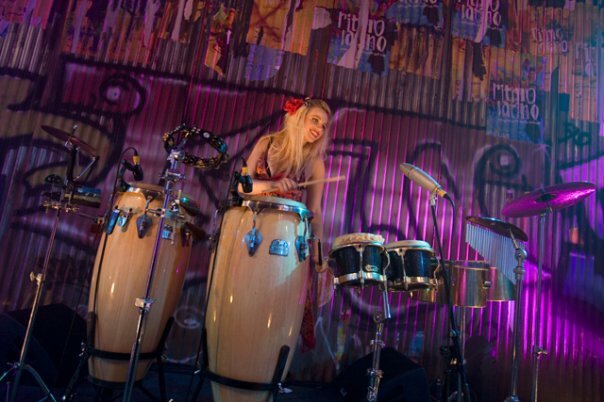 If you are looking for the best DJs to perform together with your percussionist, please visit our DJ profiles page. 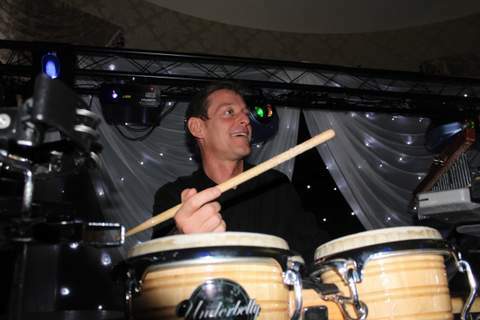 We can provide brilliant DJs that who work together magically with all our Percussionists.